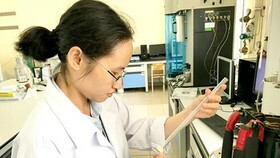 In order to ensure the smooth network connection in the peak season of Lunar New Year holiday, all major Vietnamese mobile network providers such as Viettel, MobiFone, and VinaPhone have applied a series of necessary technical solutions. 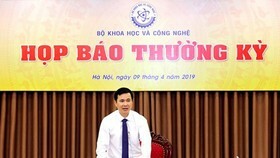 Since the end of 2018, the Vietnam Posts and Telecommunications Group (VNPT) has mobilized all possible resources to adopt technical solutions to ensure information security and resource sufficiency. Particularly, members of VNPT actively examine network capacity and increase the capability for 4G stations while upgrading 2G and 3G stations at hot spots. 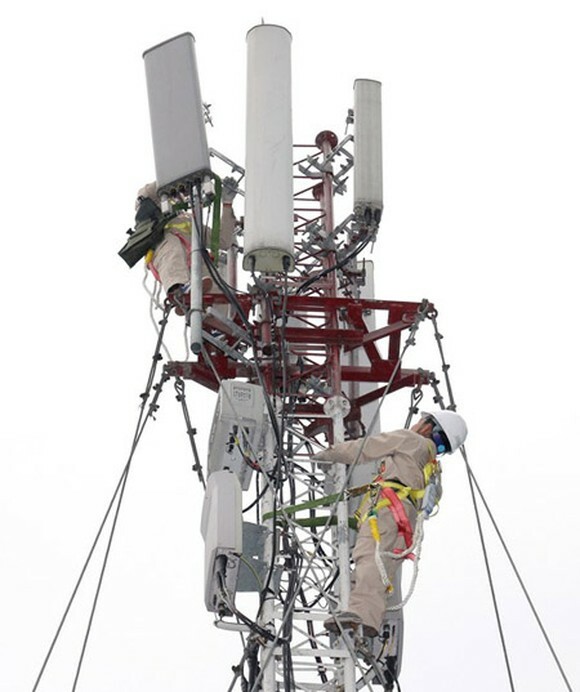 They also assign temporary mobile transceiver stations to share workload and optimize wireless network capacity. All are to ensure smooth connections for VinaPhone users. 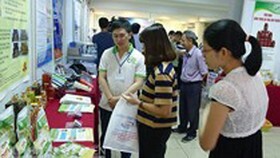 Regarding international transmission systems, including those using submarine communications cable systems of AAG, SMW3, APG, AAE-1 and the ones using ground communications cable systems that pass through China, Laos, and Cambodia, VNPT tries to increase both size and number of channels. 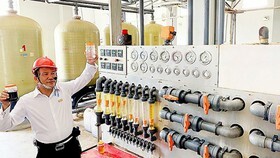 It expands current backbone lines as well, and launches new lines to avoid congestion at all cost in peak hours. 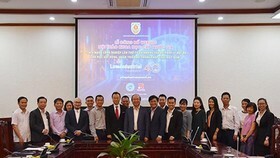 It is predicted that Internet use on Tet holiday will double, so VNPT has registered for a new connection spot in Hong Kong – the largest data center of the region. This has marked the quick development of the company itself via the network margin expansion, wide service coverage, increased Internet quality and speed to other nations. 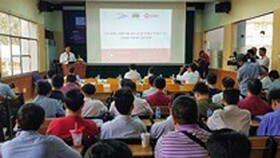 VNPT has confirmed that its users will experience the best Internet speed uninterruptedly even in the case of submarine cable problems. 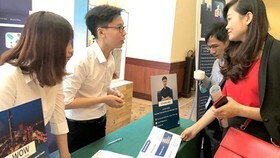 Representatives of Viettel stated that on this Tet holiday, the direct conversation demand of its users will not be so high. Instead, the demand on data use will witness a significant growth by nearly 1.8 times, especially at firework performance locations. Therefore, this network provider has upgraded nearly 4,000 Base Transceiver Stations (BTS) and installed Wi-Fi Routers in crowded areas like the downtown, train stations, coach stations. When entering the above places, Viettel subscribers will receive a notice that they can use Wi-Fi for data services, which is an effective method to share workload with other fixed transceiver stations. “Viettel commits not to letting congestions happen. 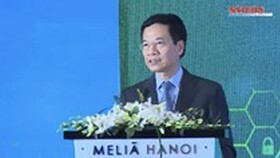 However, in crowded places, it can only ensure that the data speed reach 30Mb/s, which is the standard for video HD”, said Mr. Tao Duc Thang, Deputy General Director of Viettel. 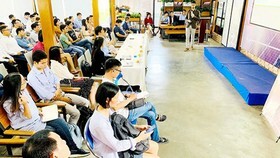 MobiFone has applied the expansion of core system capacity and Internet connection capability to around 240Gbps, ensuring smooth transmission of data services like Facebook or YouTube. Expectedly, there will be no congestion in peak hours. In addition, MobiFone also run about 3,000 new 3G stations and 10,000 new 4G ones to increase its coverage. In places of firework performance and festivals or pedestrian streets in Ho Chi Minh City, Hanoi, the southern city of Can Tho, and the central city of Da Nang. MobiFone has assigned additional human resources for emergency situations 24/7 to ensure network security.